Bitten Archives - Horror News Network - The Horror News You Need! 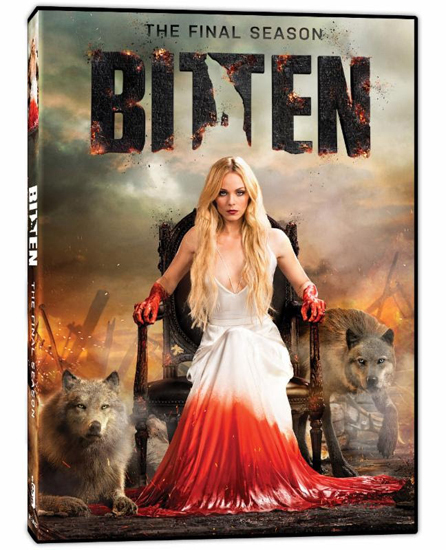 Syfy’s Bitten: The Final Season is officially coming to DVD 7/19. 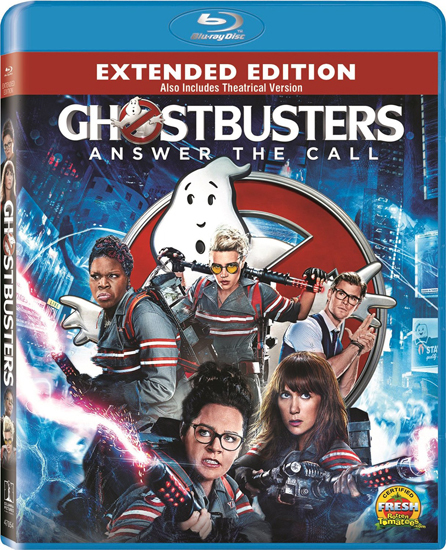 We have the trailer for the final season, along with DVD box art and release info, to share with you. You can view the full press release below.